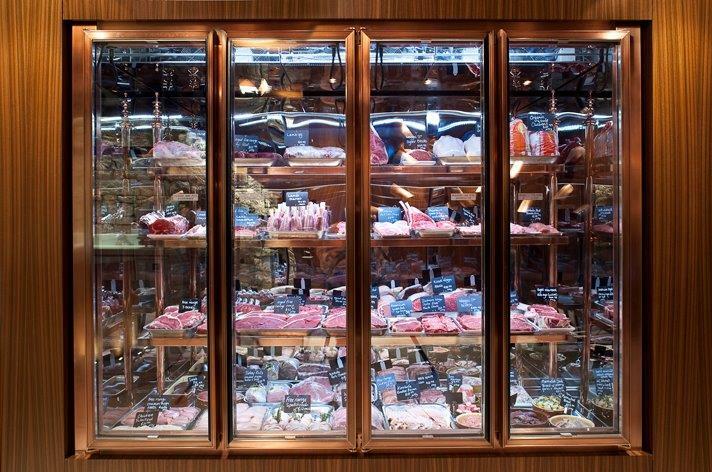 When you walk into Victor Churchill Meats, you know, it is so much more than your average butcher – it is an experience. Every design decision has been made meticulously to enhance the senses and engage visitors in a unique way. As a consequence, each choice they’ve made with regard to the finishes has been intentionally handpicked to complement the overall design. 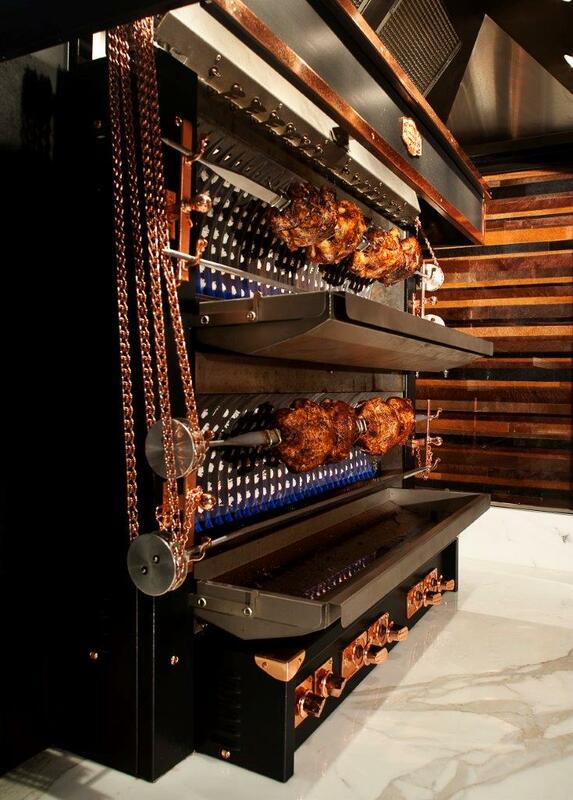 The finishes are a combination of a range copper variations including.